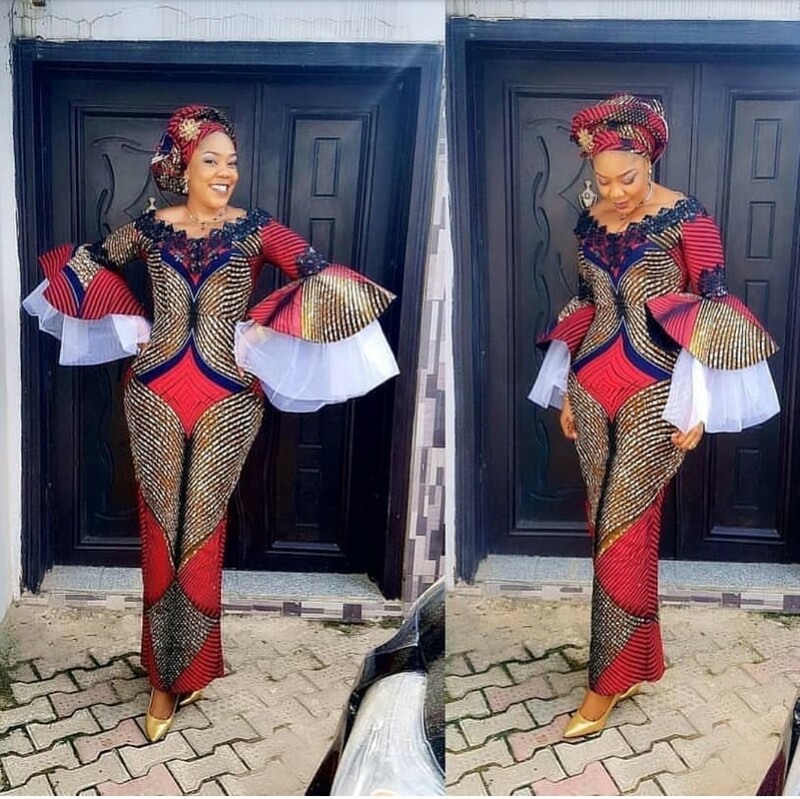 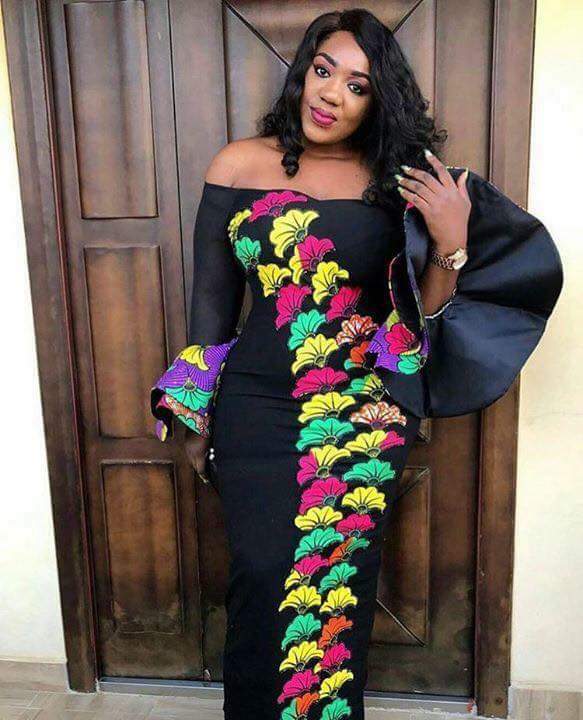 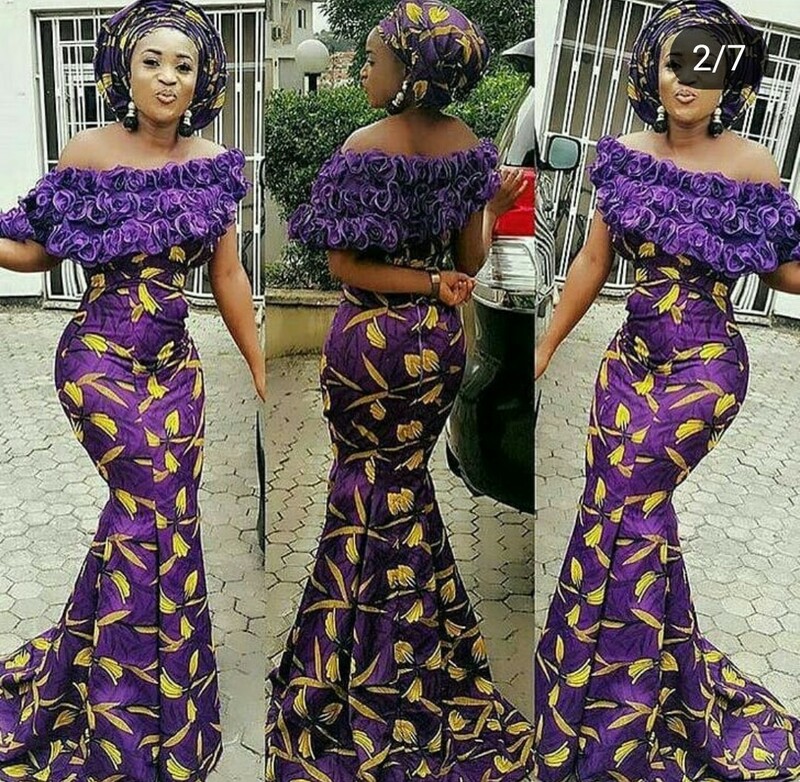 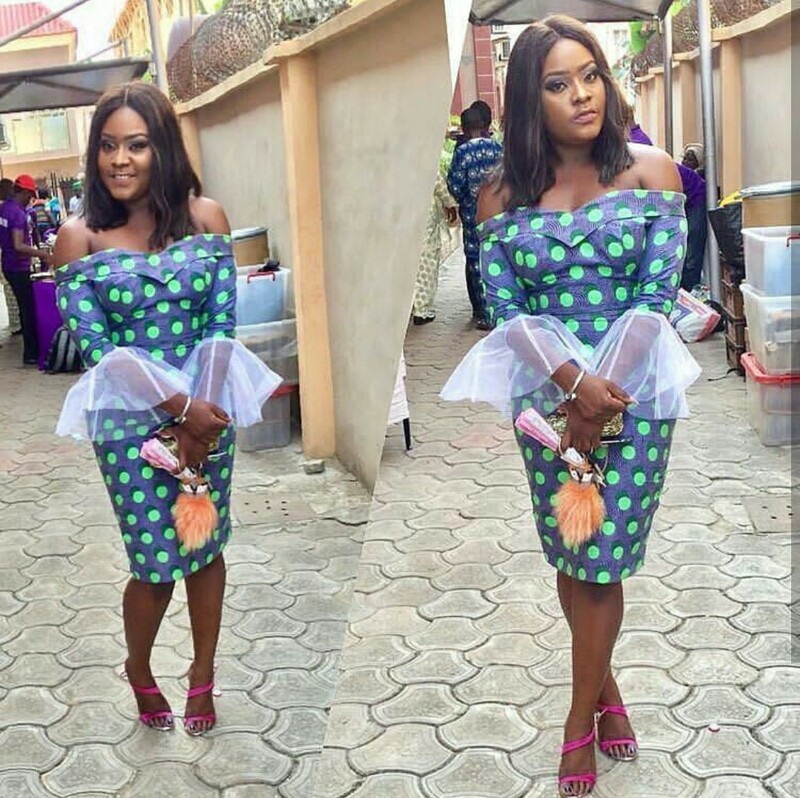 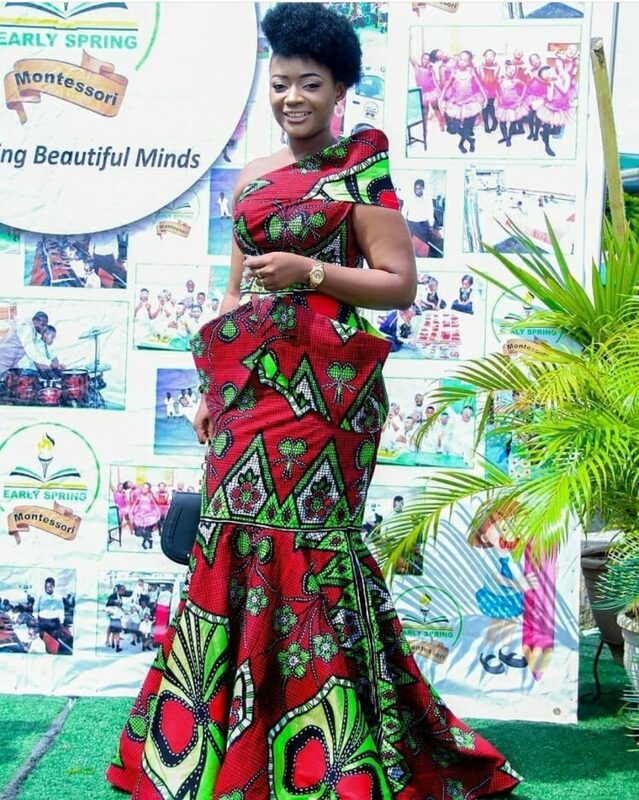 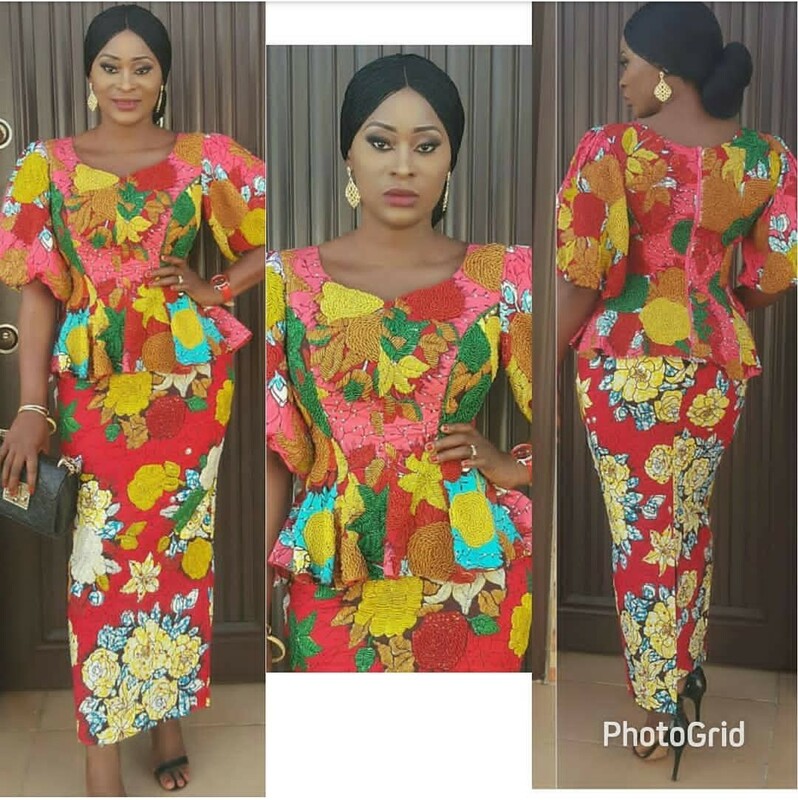 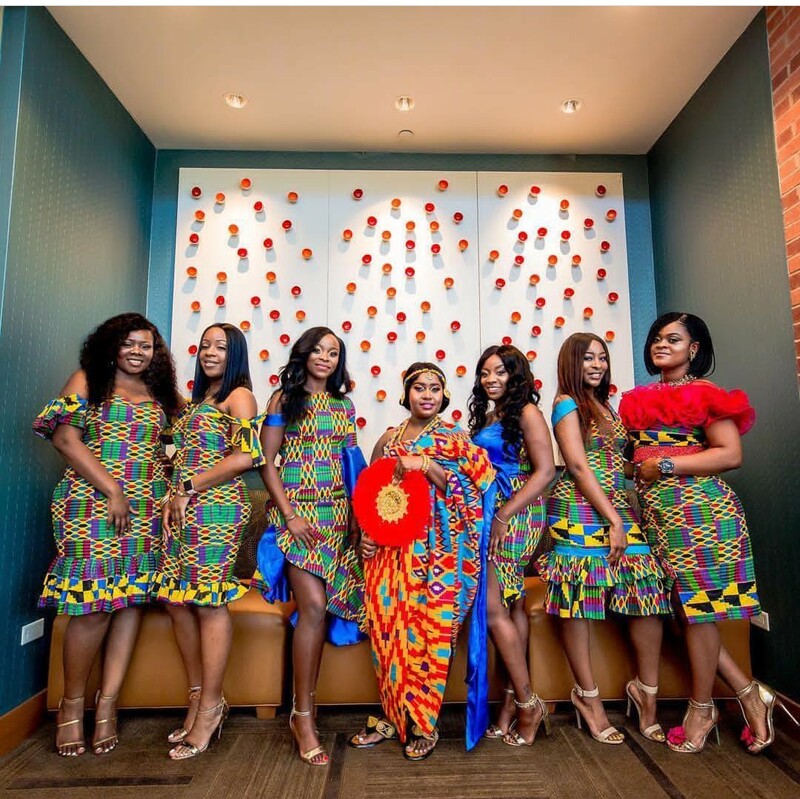 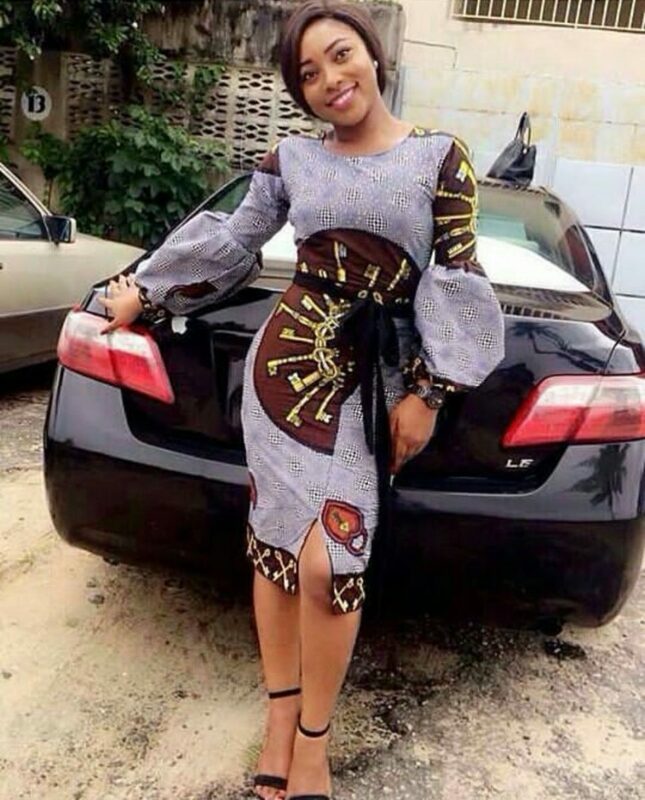 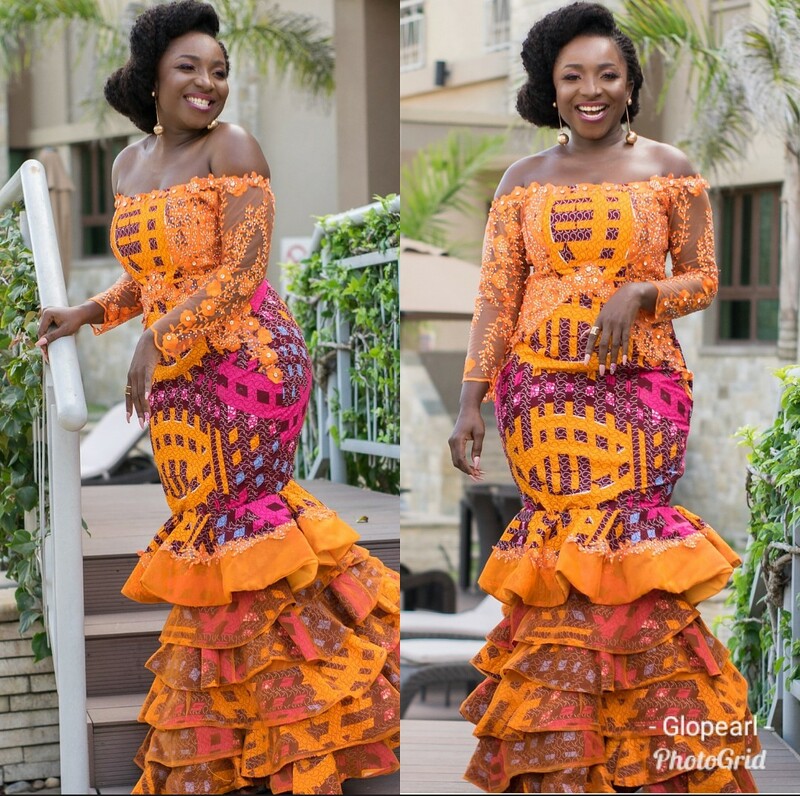 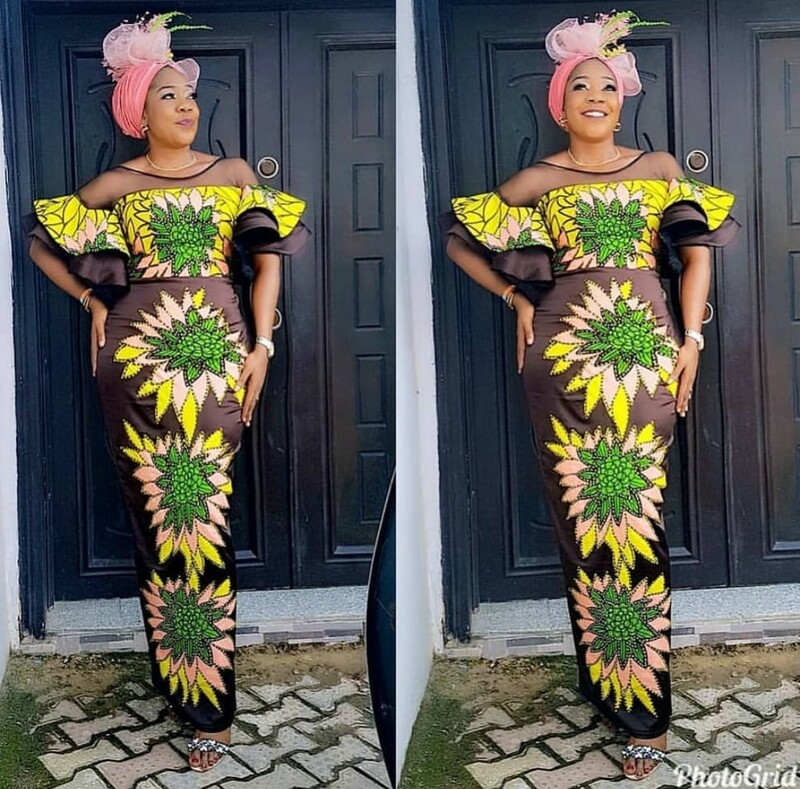 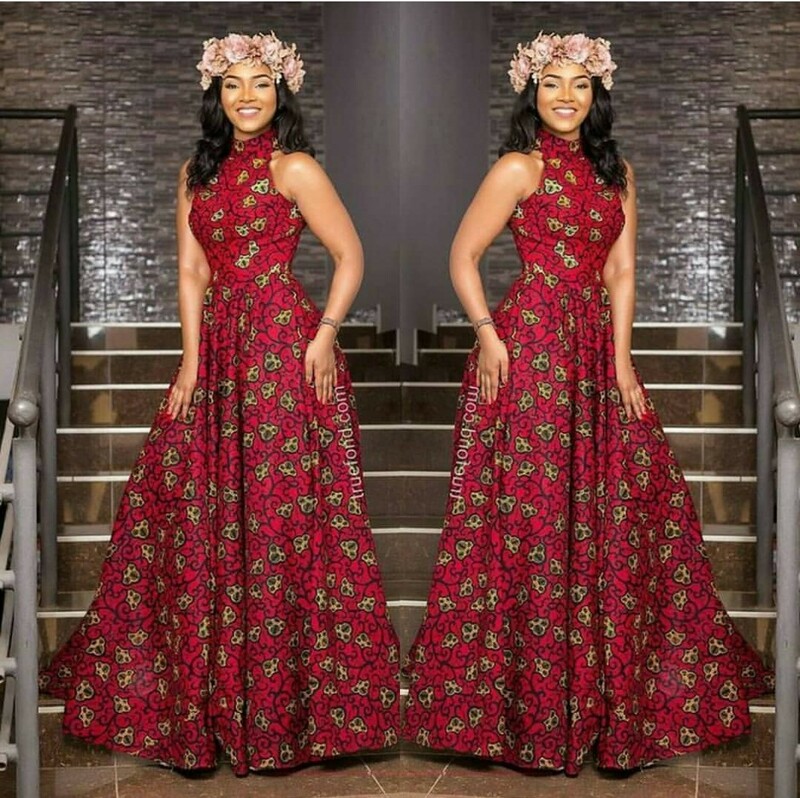 See best Ankara gown designs in 2019. 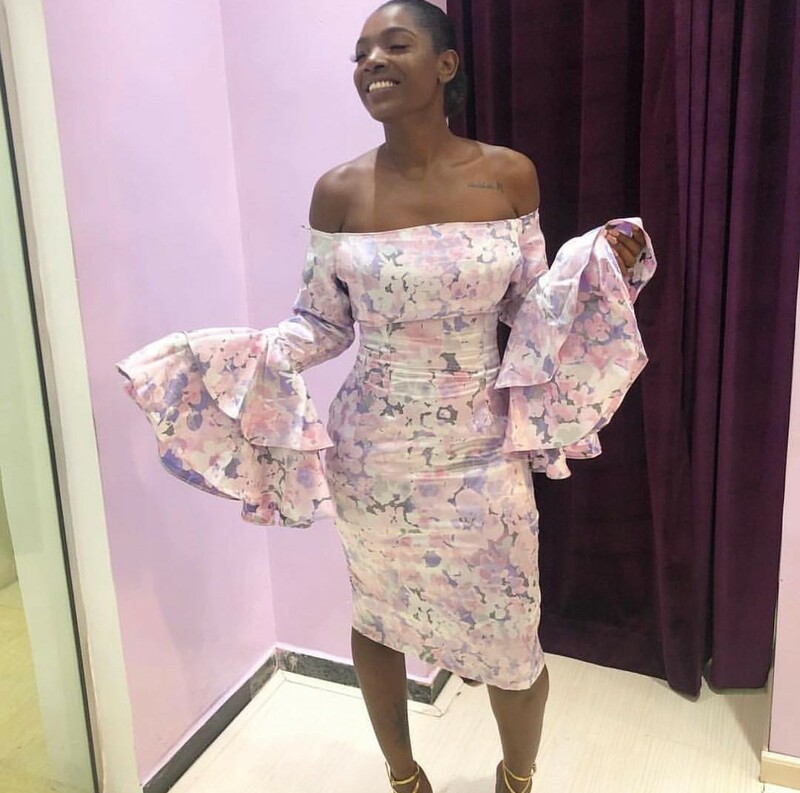 In season, designers once again take care of Nigerian fashionistas. 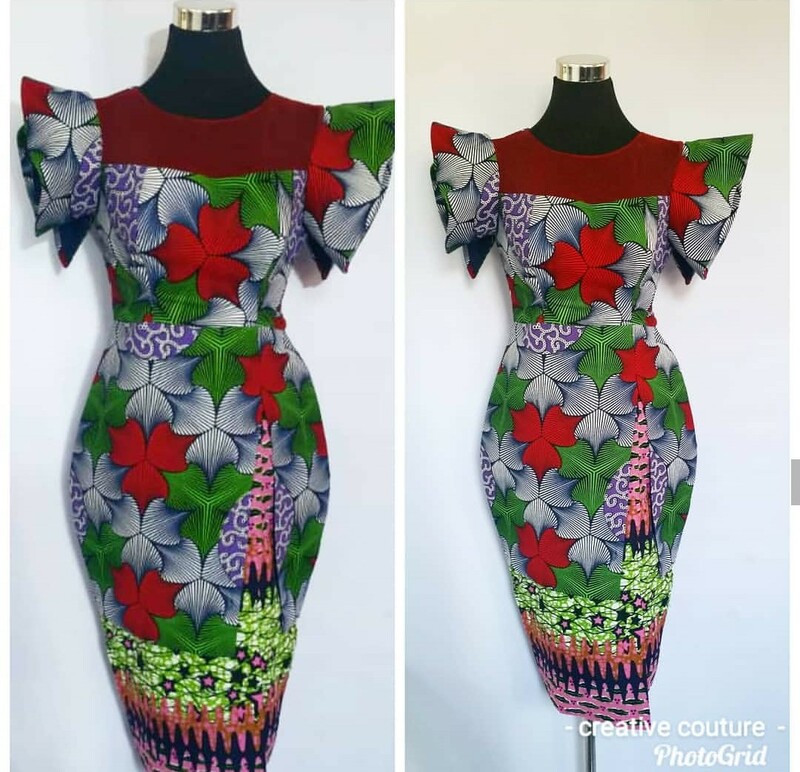 They create contemporary stunning Ankara designs for gowns, keeping in mind different styles and needs of our ladies. 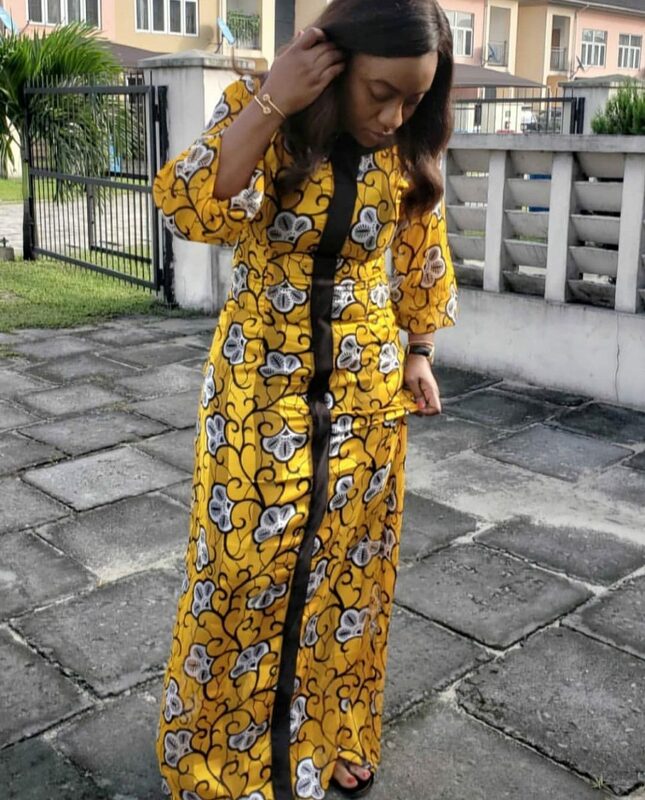 All fashion journalists mention one of the most current style – free tailoring. 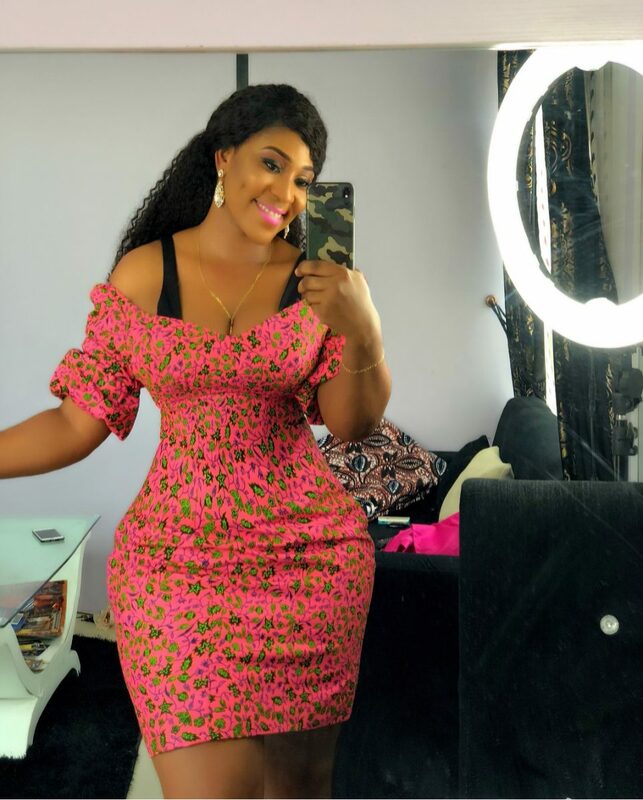 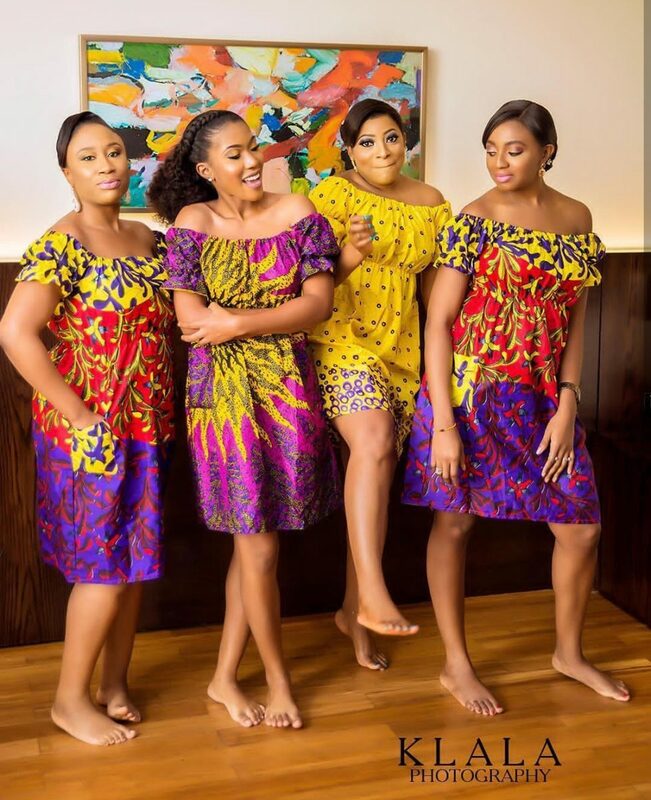 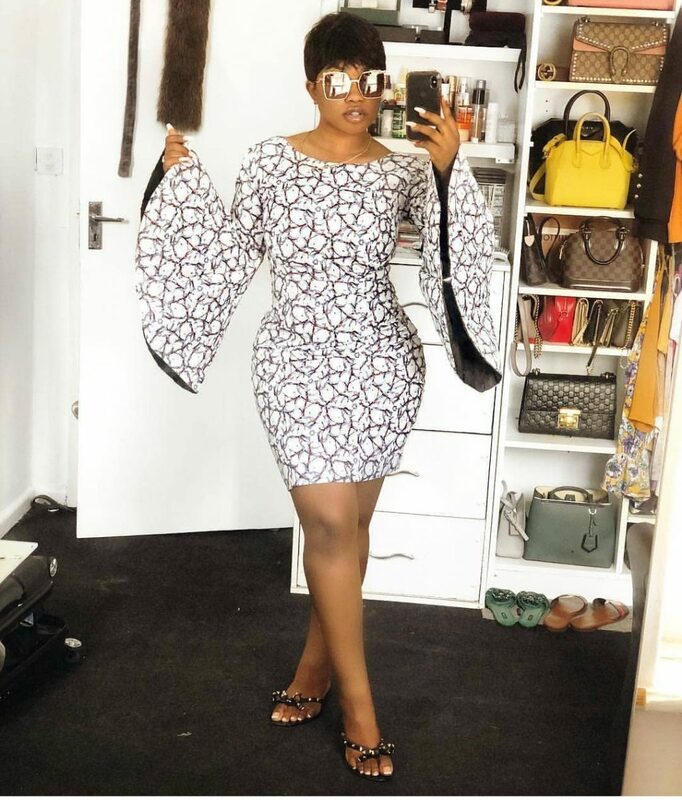 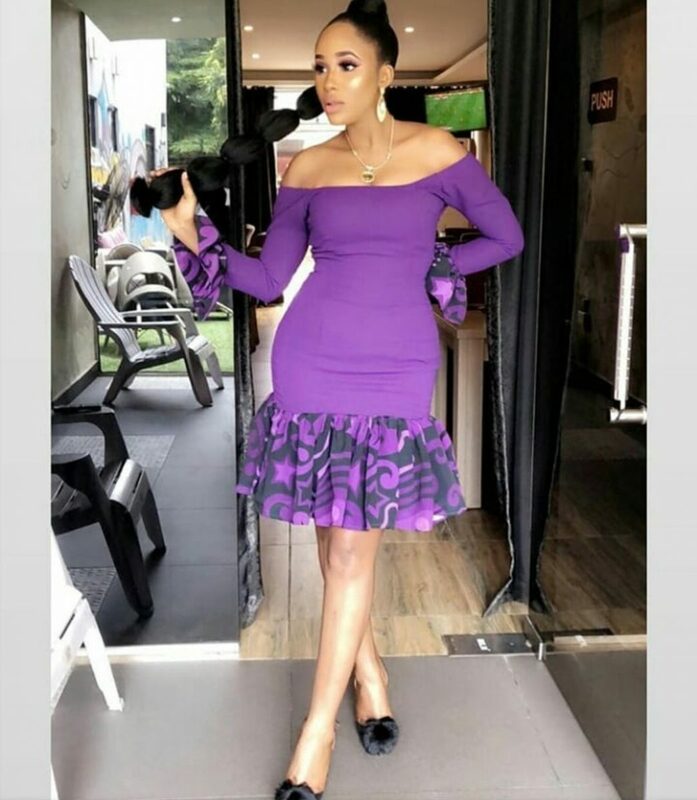 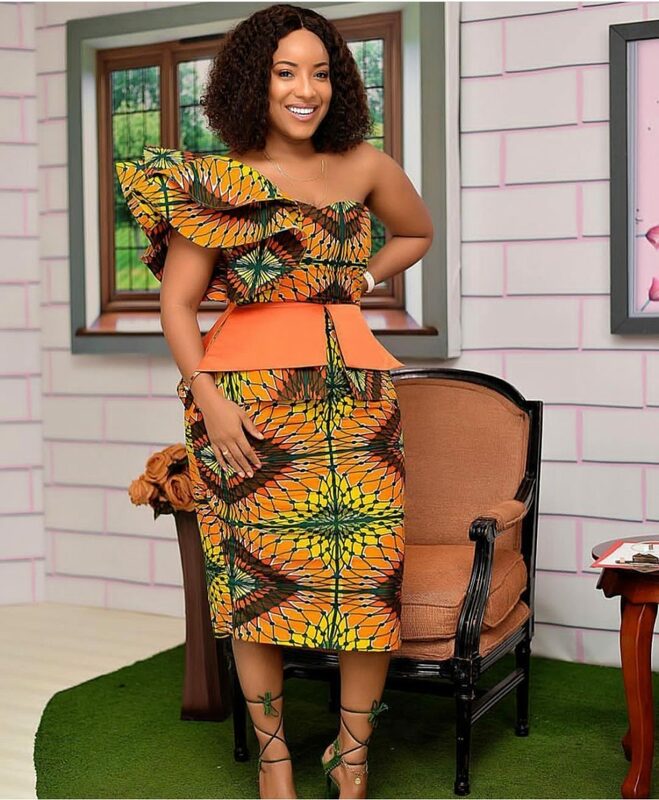 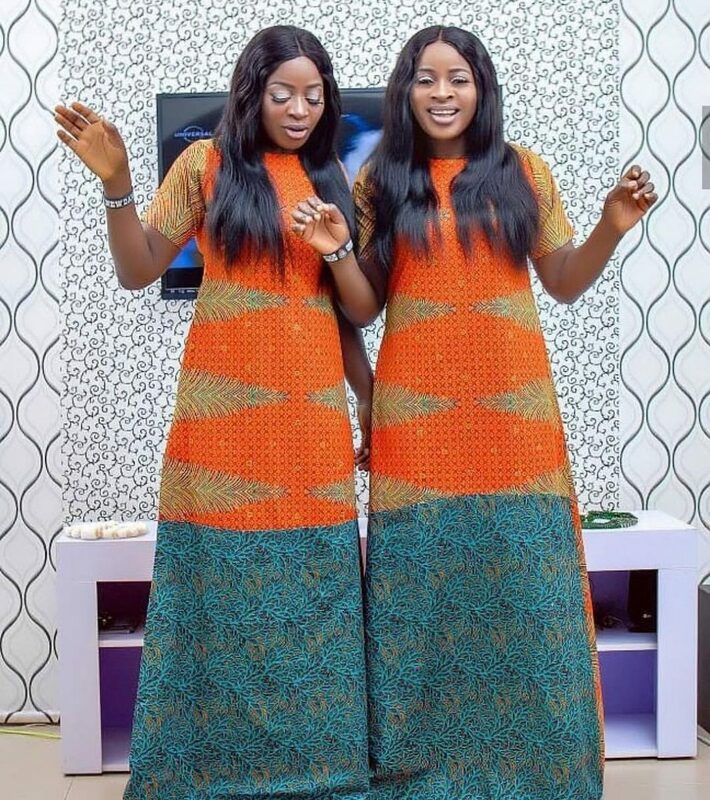 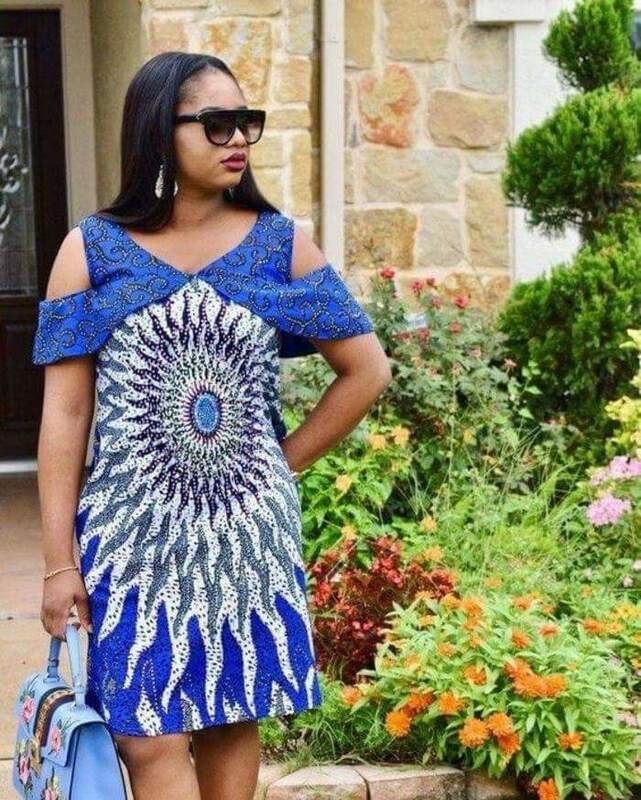 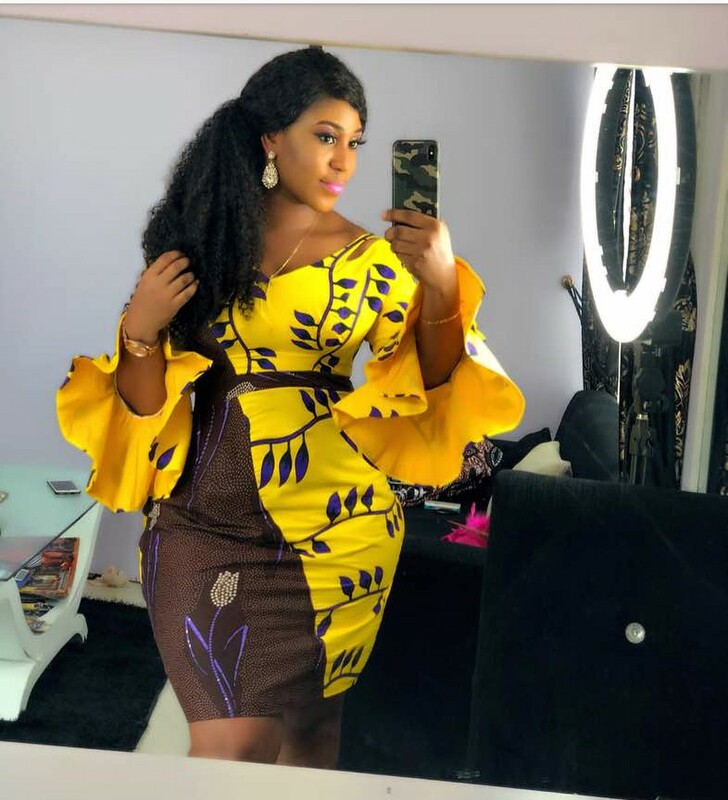 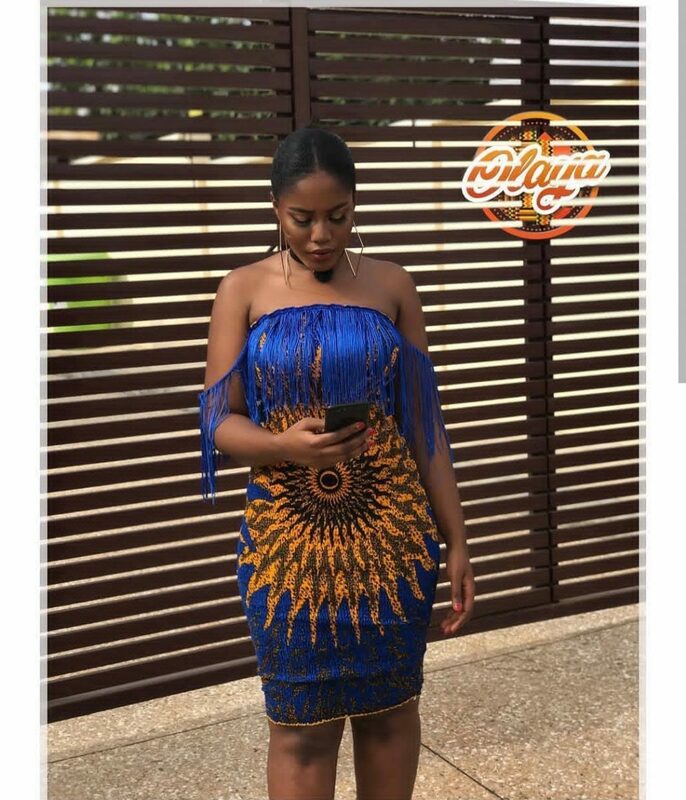 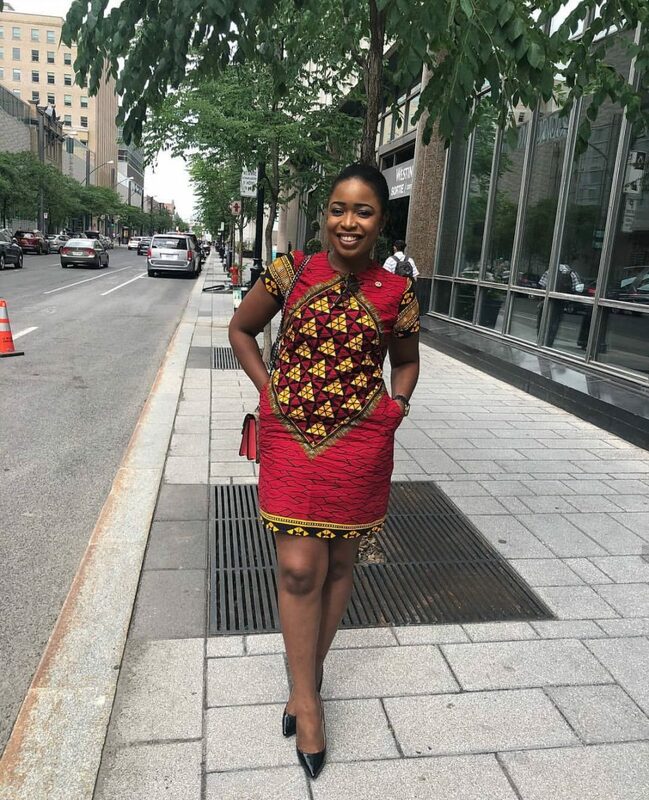 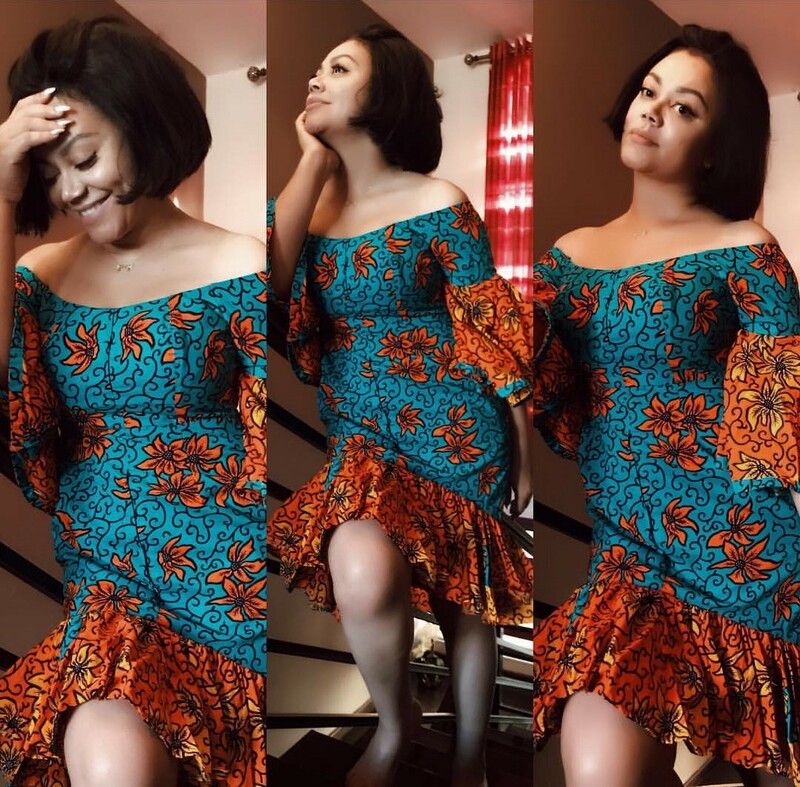 There are plenty of the free-cut Ankara dresses in collections 2019. 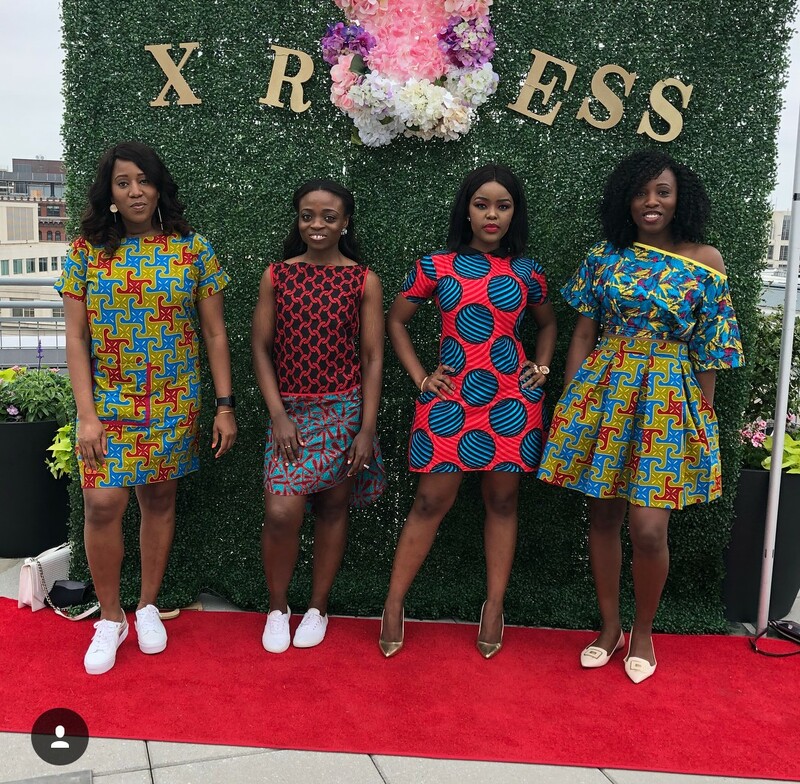 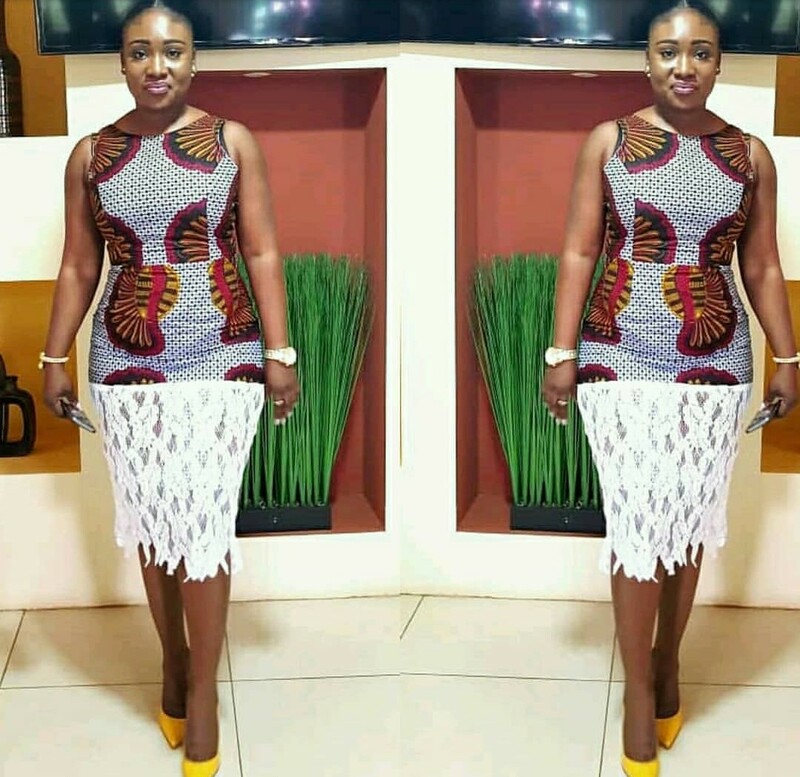 Among them, we can see maxi, midi, and short Ankara styles for ladies. 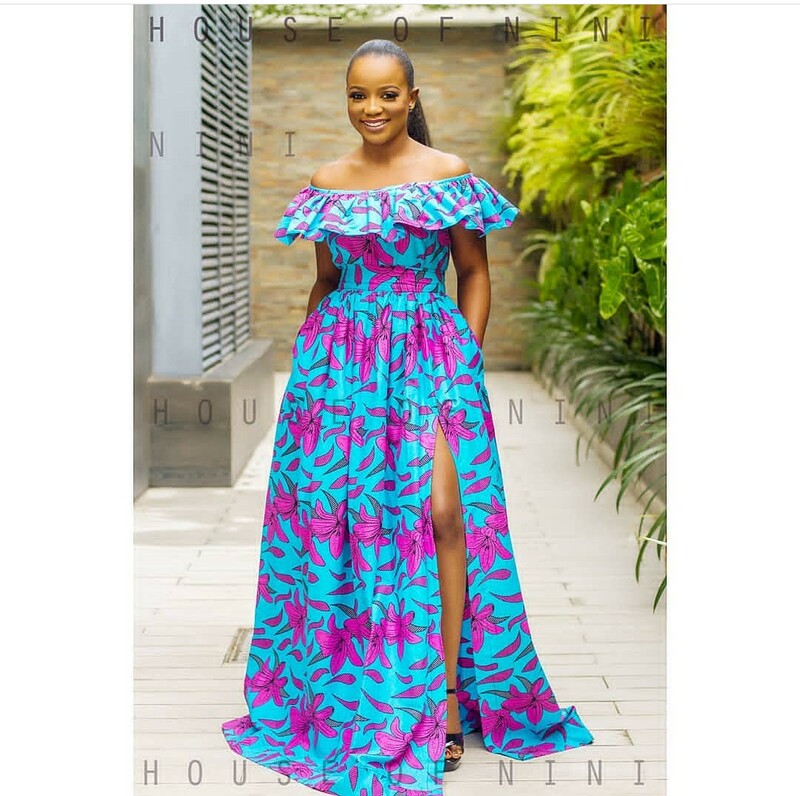 Despite a large number of maxi dresses, designers don’t forget about Ankara short gown styles. 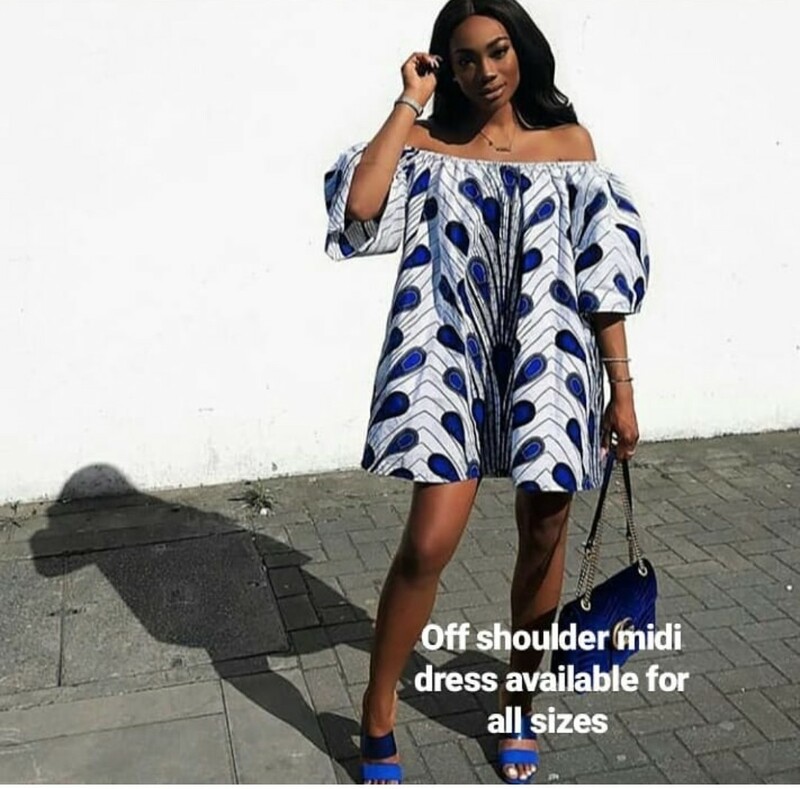 For owners of a slim figure, the ultra-short dresses are offered. 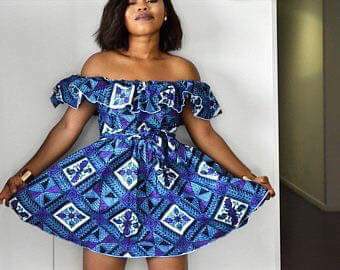 The short gown with a collar became a real hit in 2018. 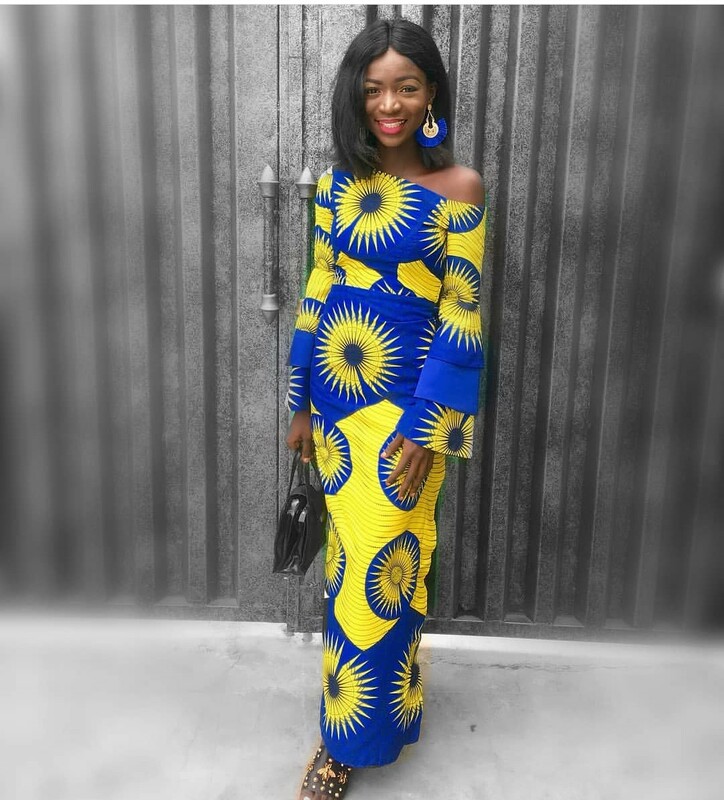 It should be noted that such items can be of any color and style. 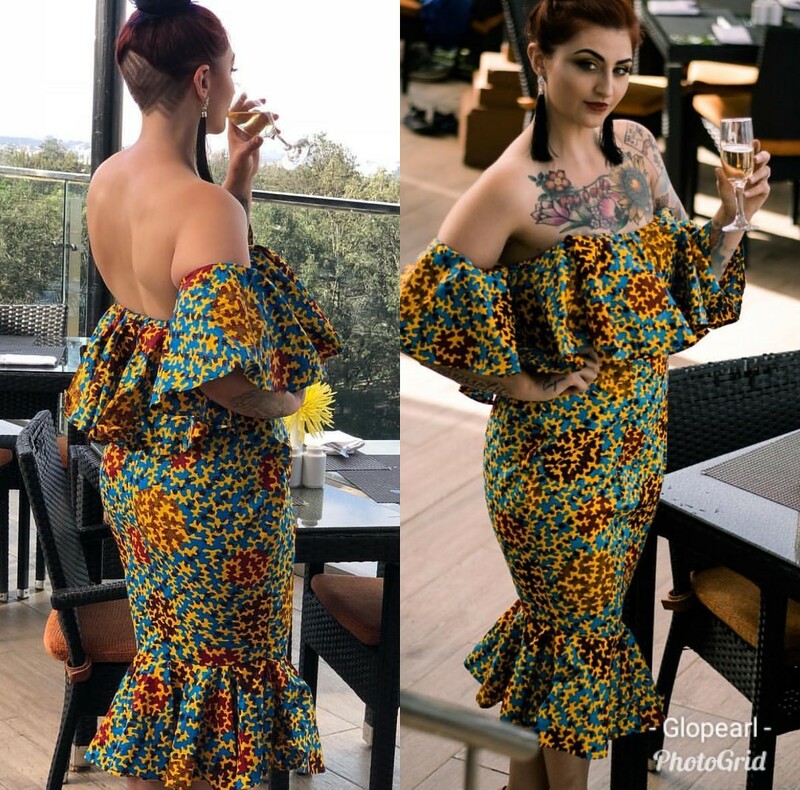 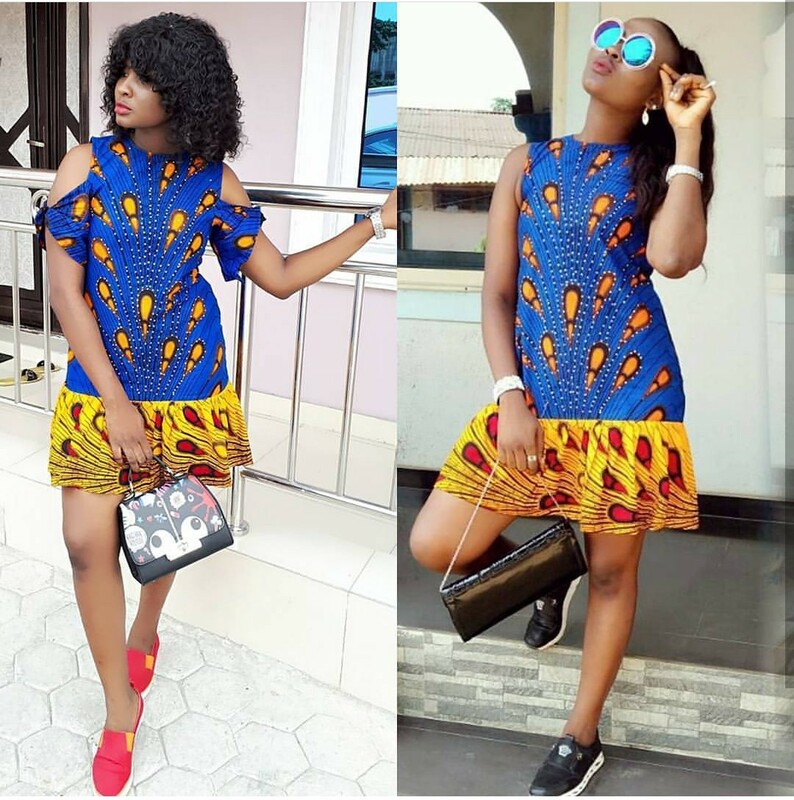 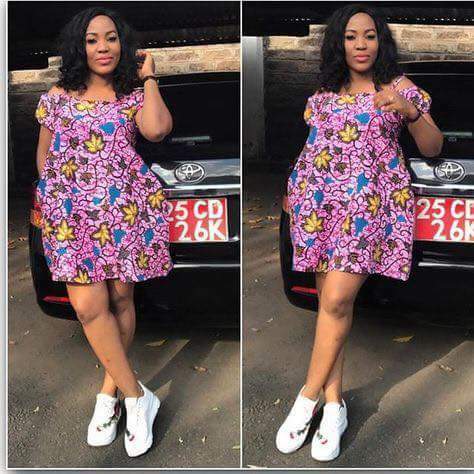 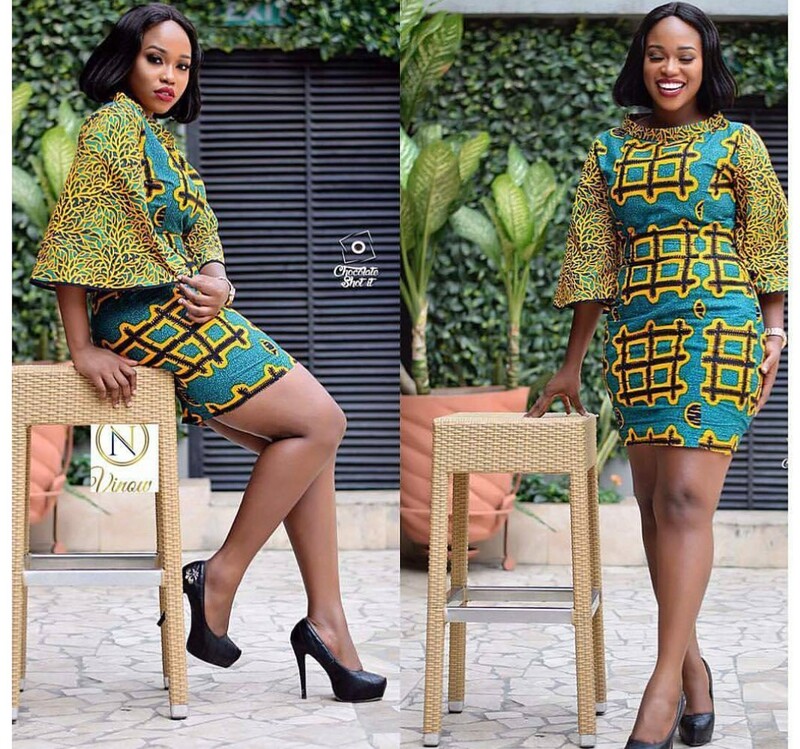 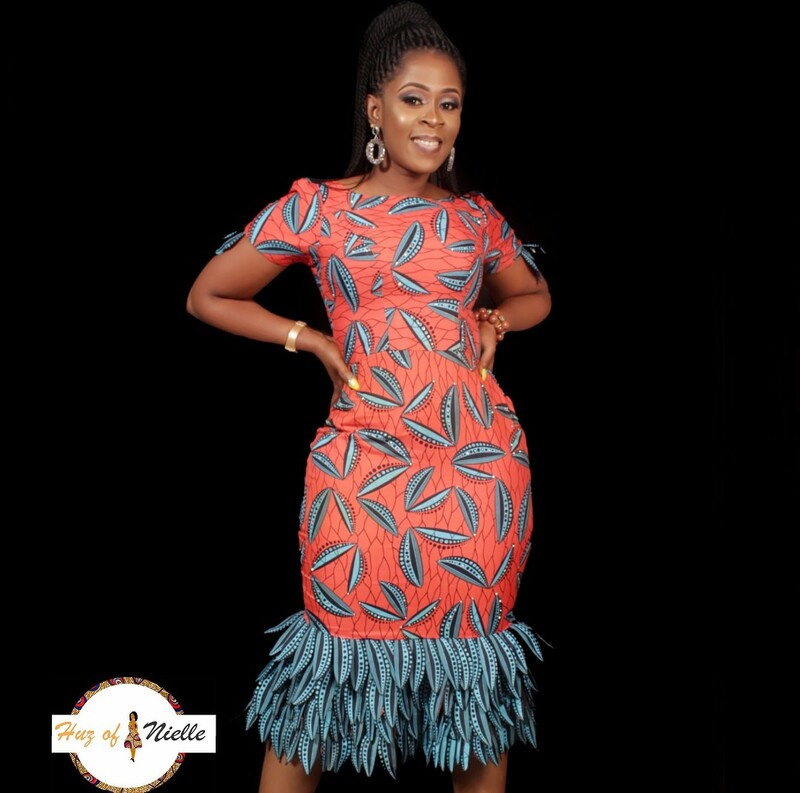 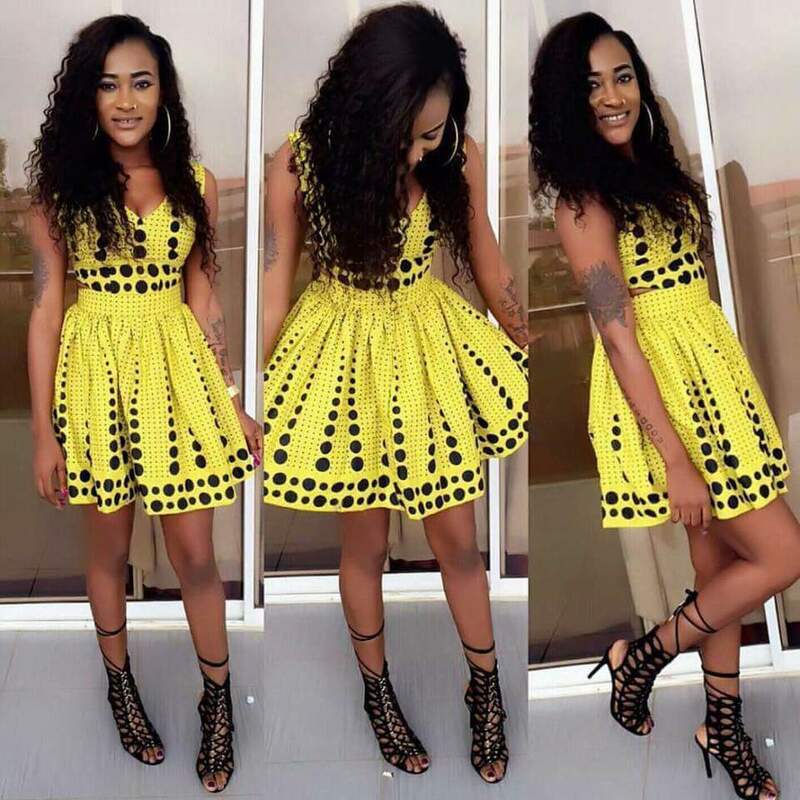 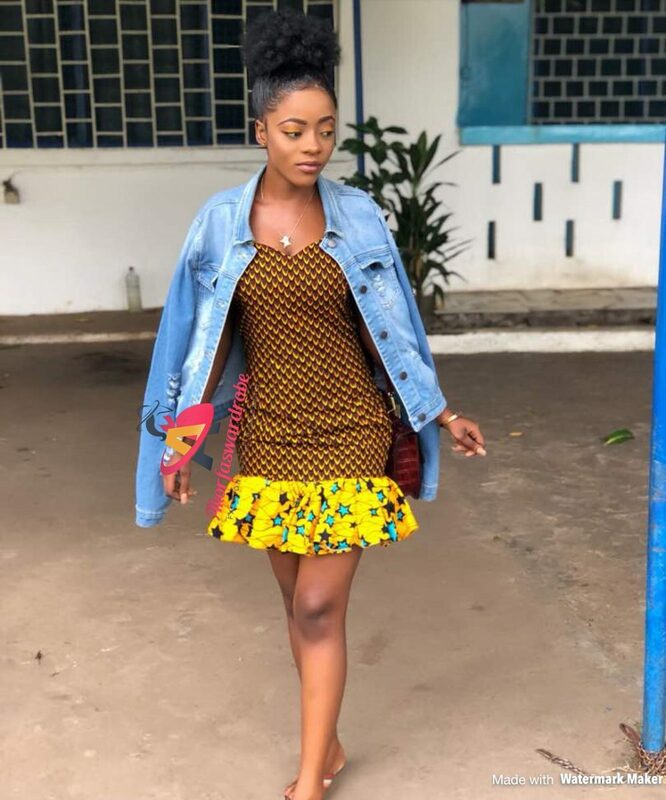 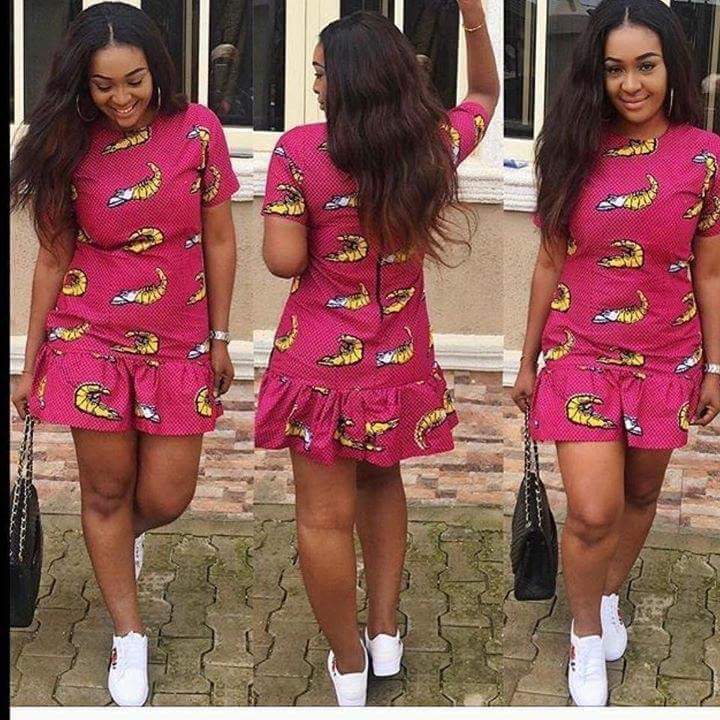 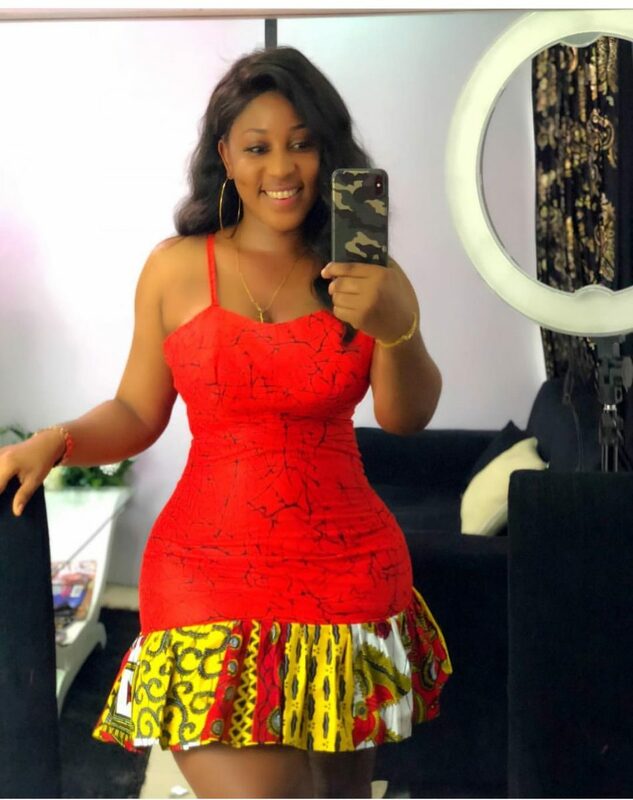 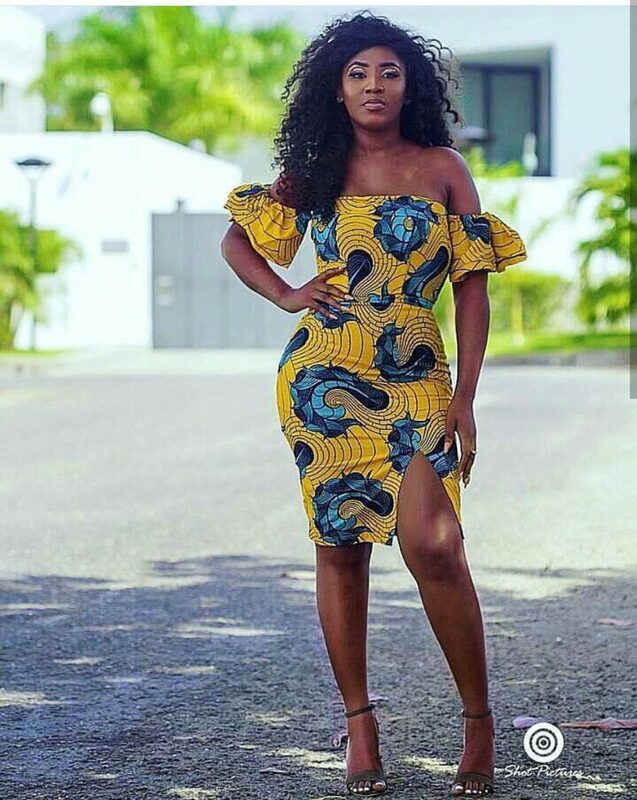 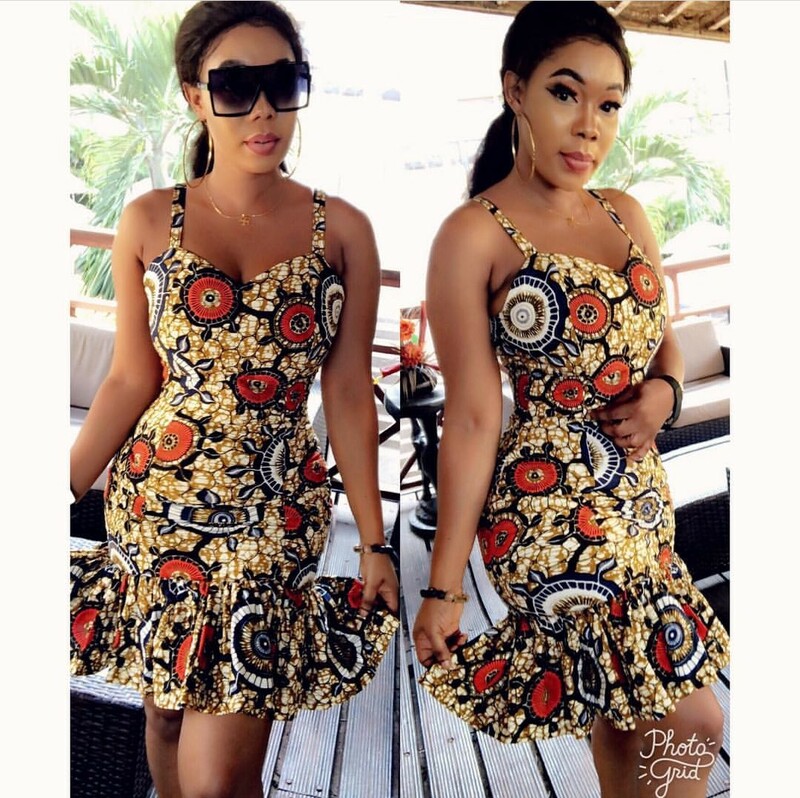 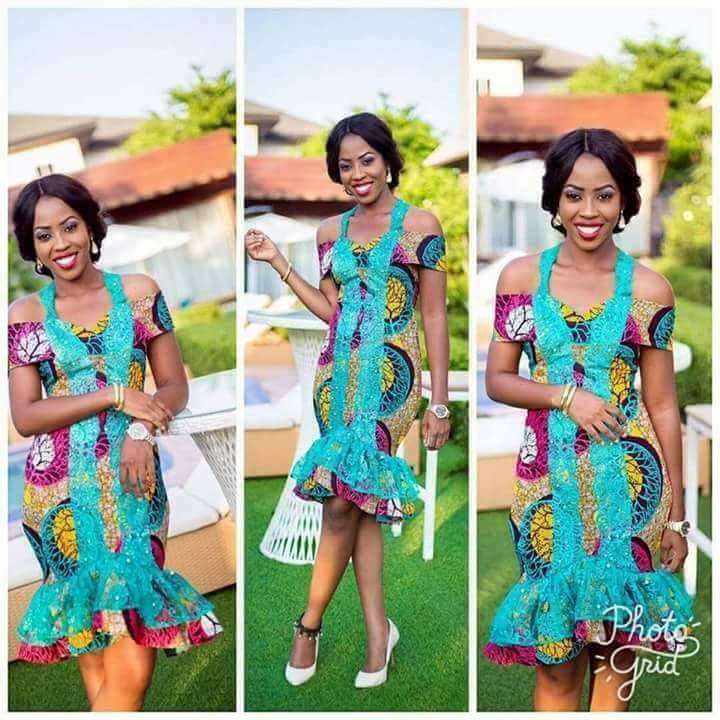 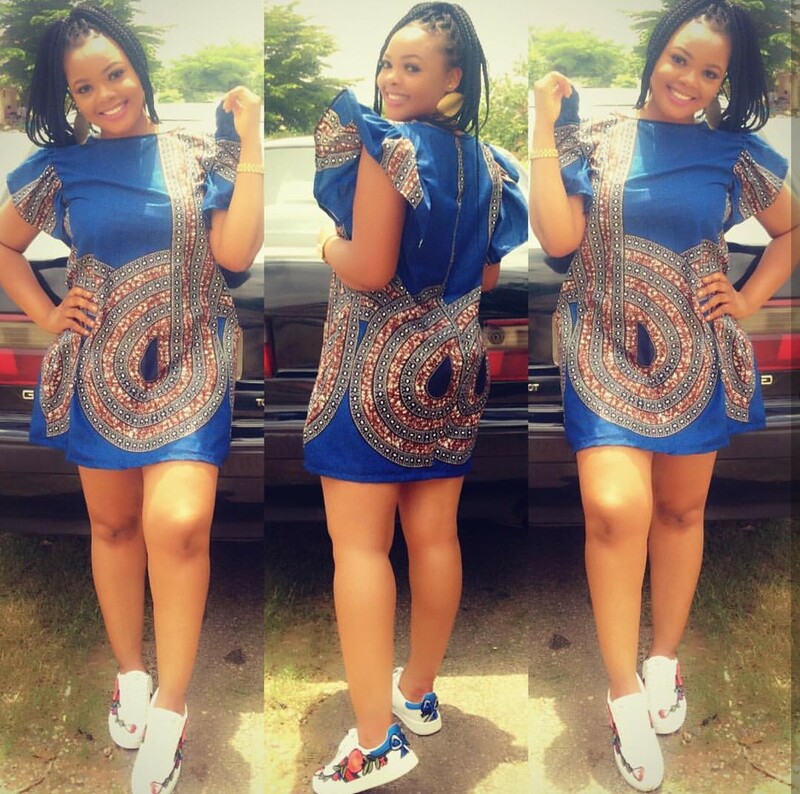 Ankara short dresses 2018 with a large flared bottom and a fitted top are a real hit. 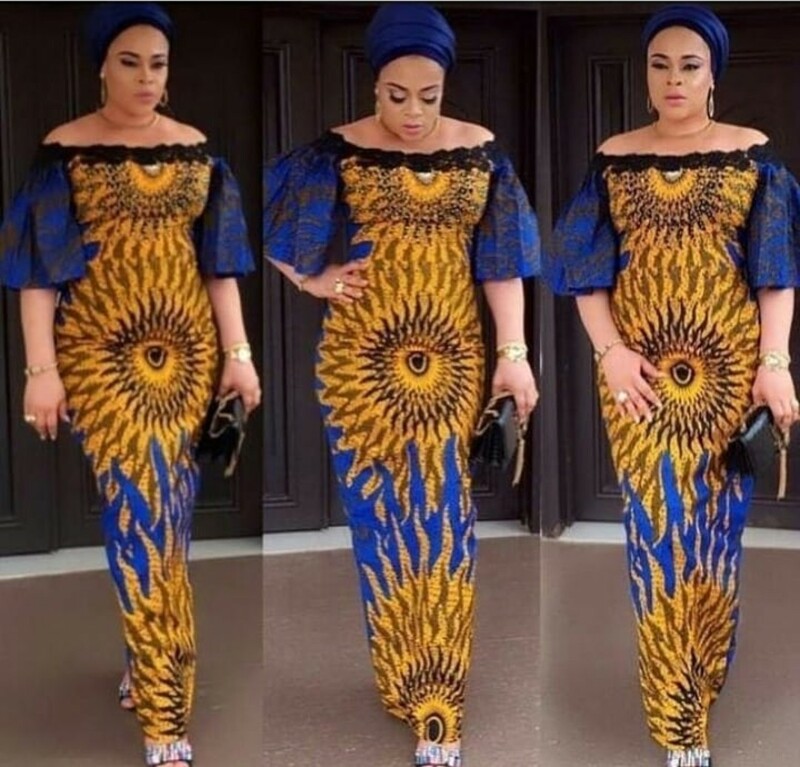 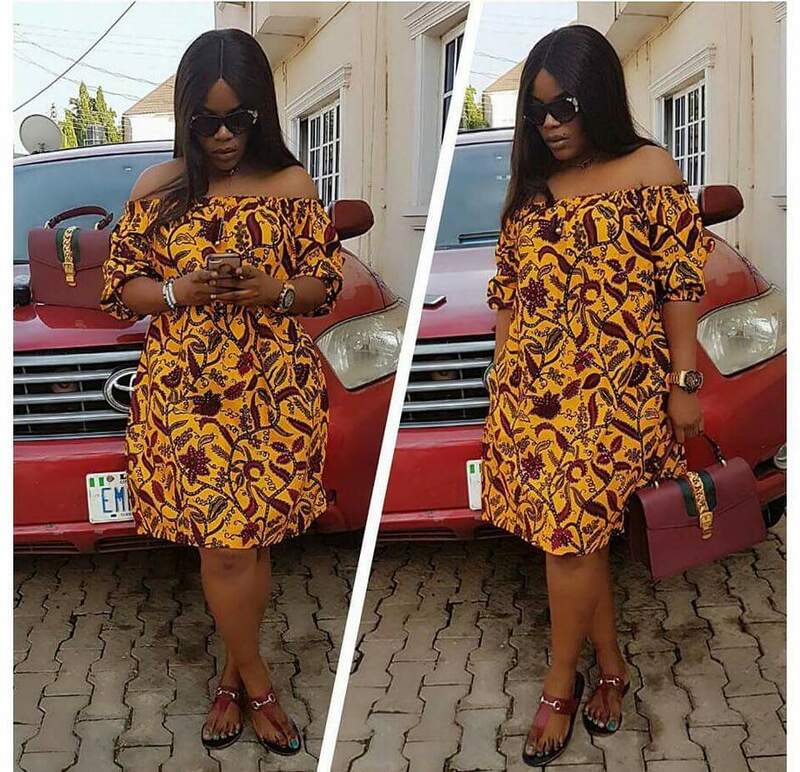 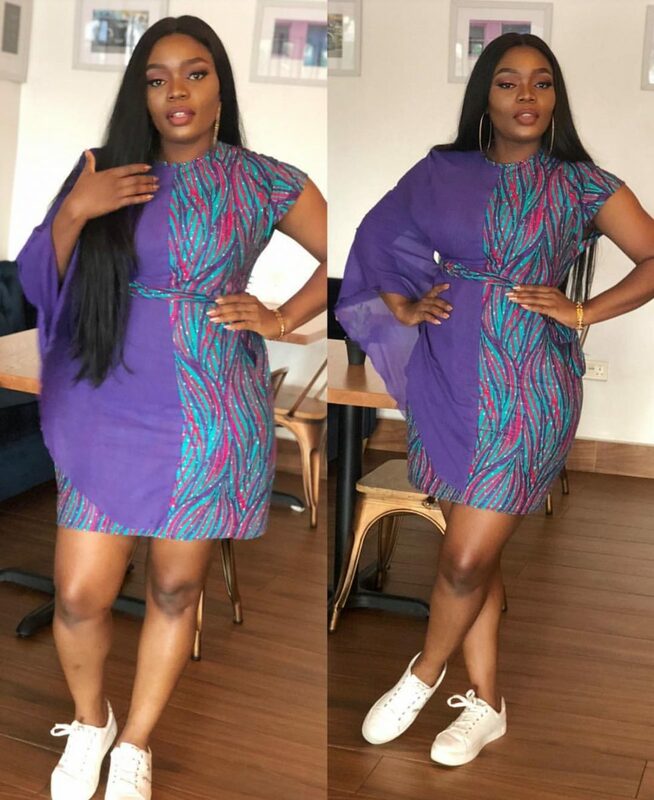 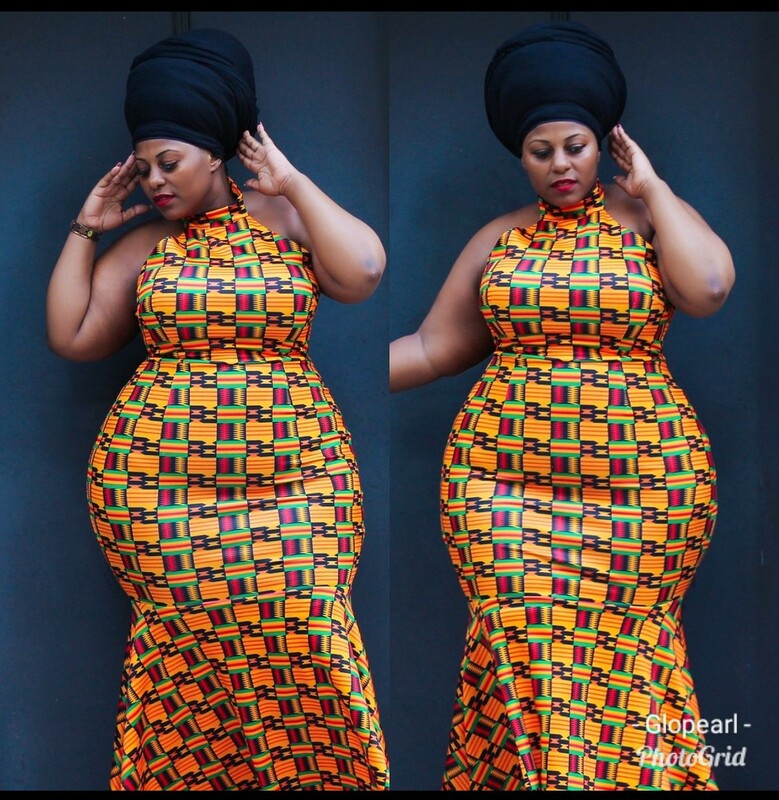 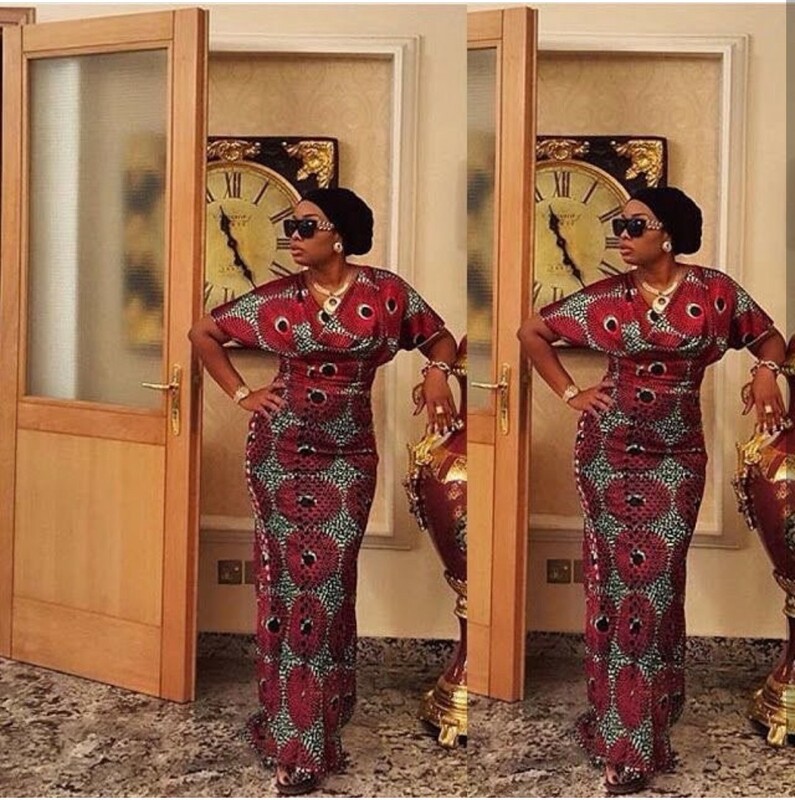 Ankara Long dresses are in vogue now.And they do fit well on either tall or short, slim or fat/plus size ladies no matter what your height is. 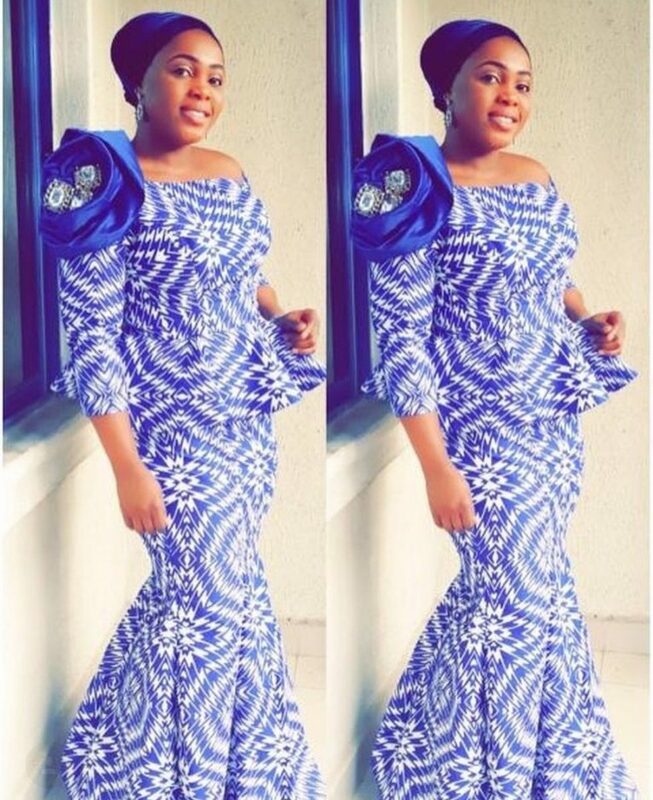 As you know in Nigeria, we ladies like looking beautiful and lovely to weddings or any Occasion as a matter of fact. 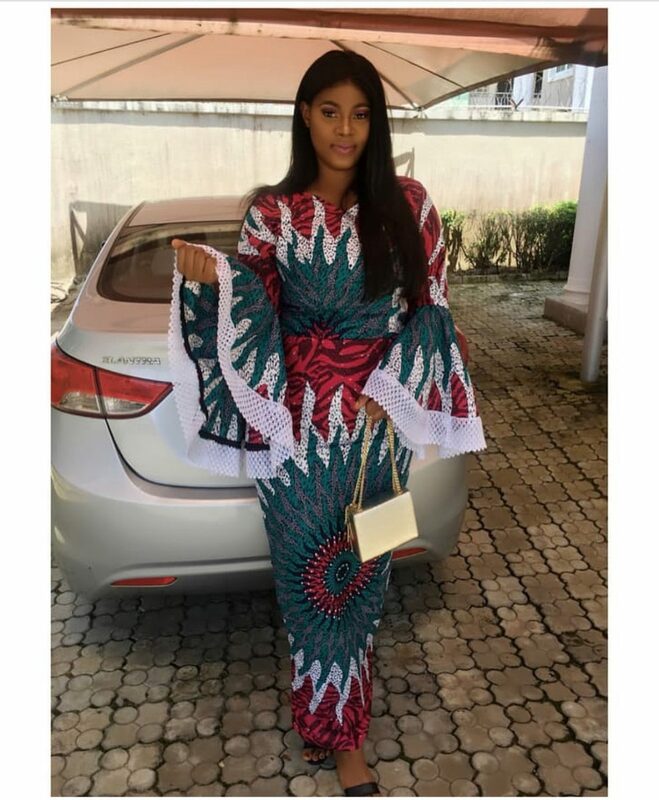 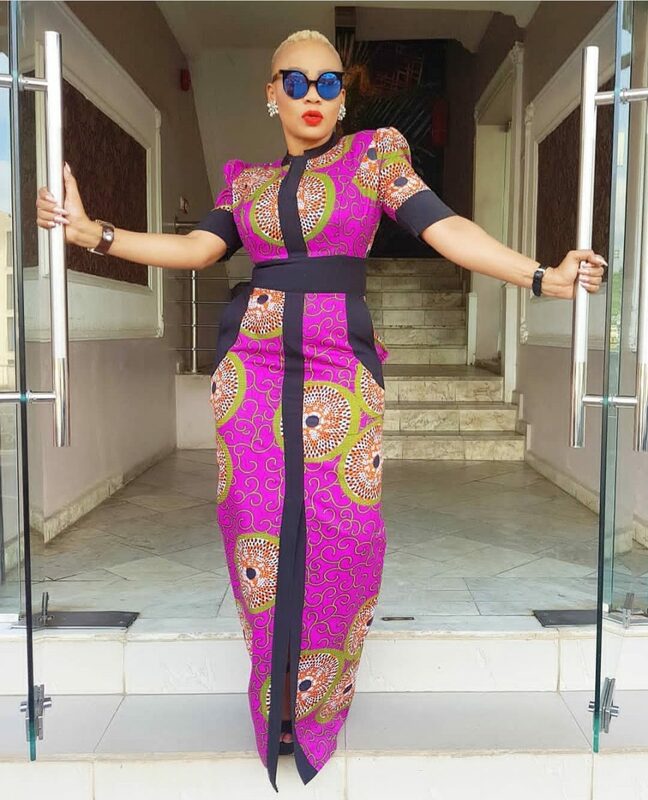 If you want to take your style to the next level, long gown styles with Ankara is the way to go. 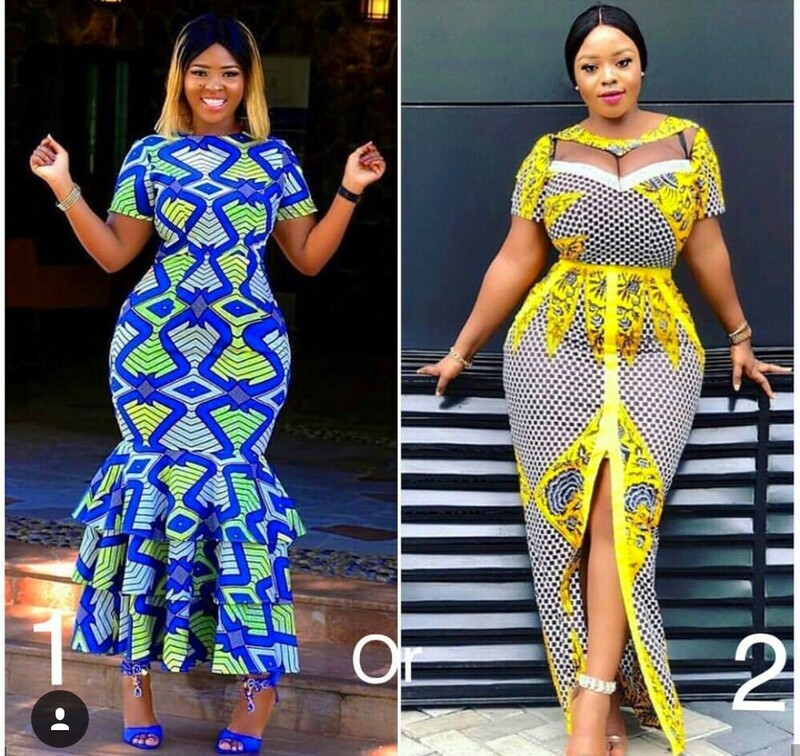 For Ladies who are cute I would see rock with a high heel shoe.Ankara maxi dresses is a perfect outfit for any outing. 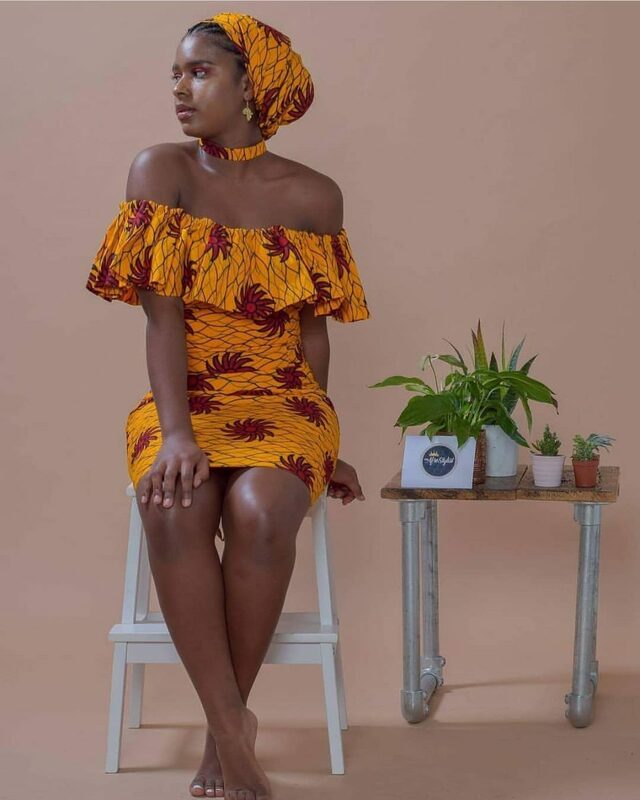 You will not only look good but classy and elegant as well.